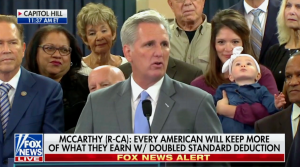 This is about tax cuts, this is about America first, and this is about the future. The Tax Cuts and Jobs Act will produce a simple system, good jobs, a growing economy, and bigger paychecks. That makes life better for everyone. 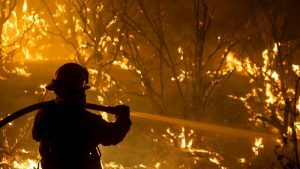 Our federal forests are a tinderbox, and our current policy of neglect and over litigation created the conditions for wildfires. 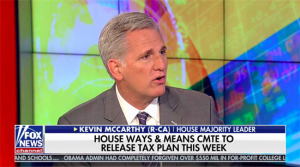 McCarthy discussed the latest on tax reform and his recent trip to survey the recovery efforts after Hurricanes Irma and Maria. 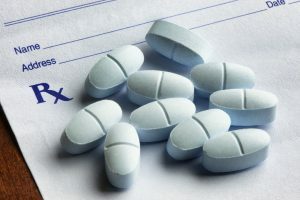 The opioid crisis is a slow poison in our country, and every day the casualty list grows in lives lost, in families broken, and in hopes abandoned.